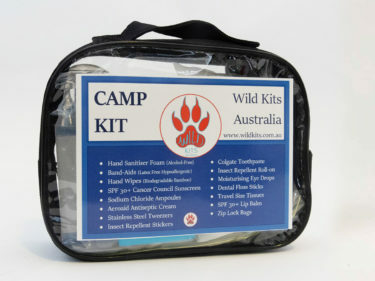 Our camp kits include everything you will need to embark on your next school camping adventure. 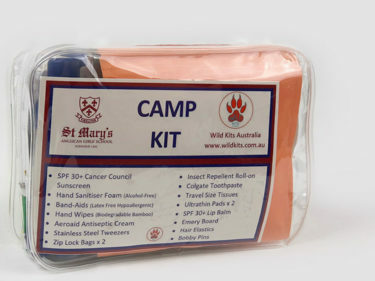 These camp kits have been specified by the following schools and include everything you will need to embark on your school camping adventure. 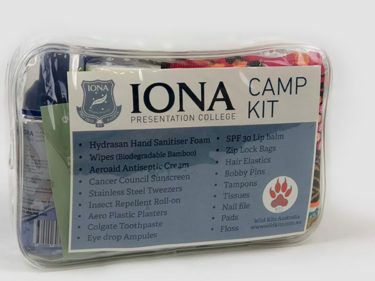 All kits are delivered to YOUR SCHOOL unless requested. 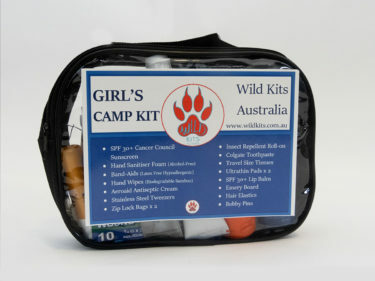 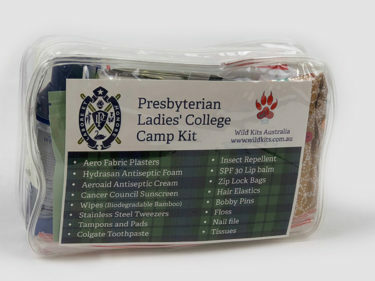 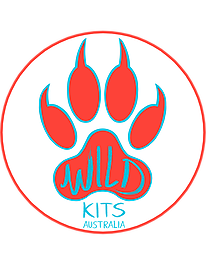 Contact sales@wildkits.com.au to specify a pack for your school today!